Davco DW 1 is a synthetic, latex based mortar additive designed for use with portland cement and sand to prepare high strength, thin set mortars. 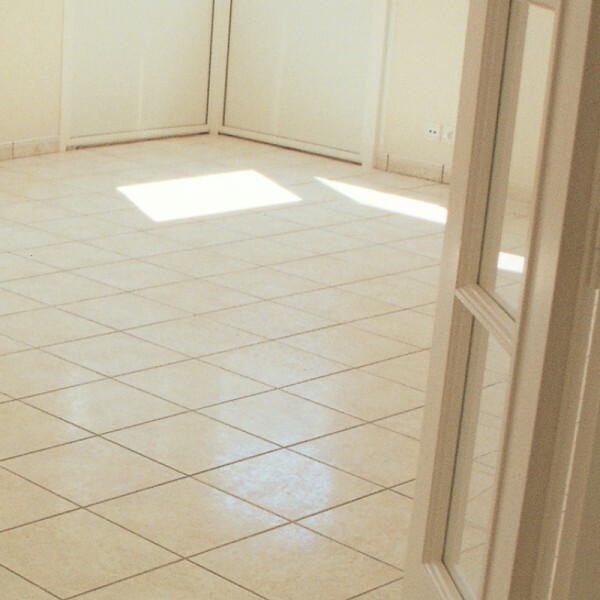 Ideal for installing ceramic tiles, marble, slate and natural stone onto concrete, cement render, rendered brickwork surfaces or over existing tiles. 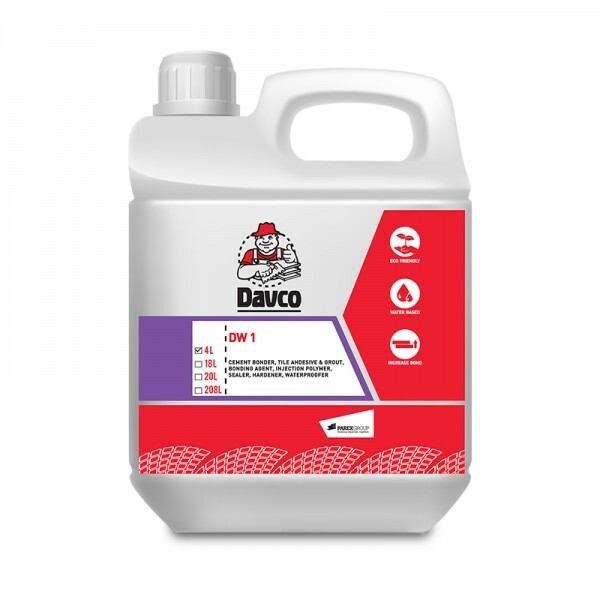 - Davco DW 1 may be used as a mortar additive for fixing ceramic tiles, pavers, marble, slate and natural stone onto concrete, cement render, blockwork and rendered brickwork surfaces.